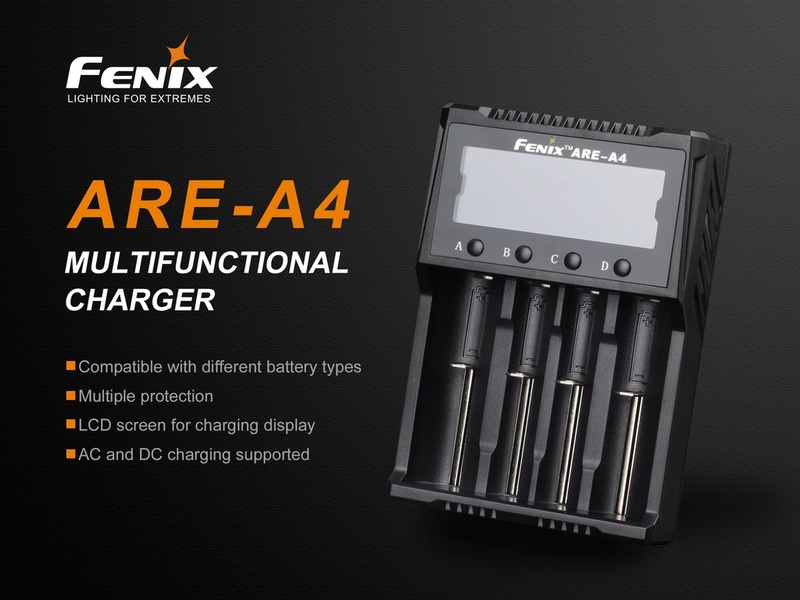 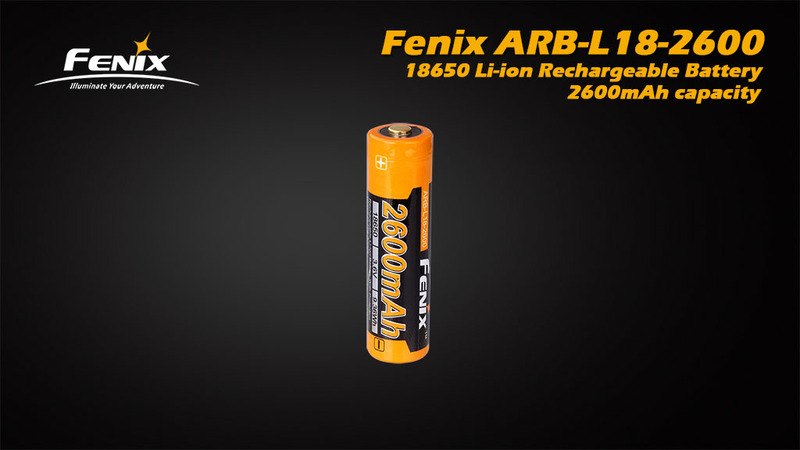 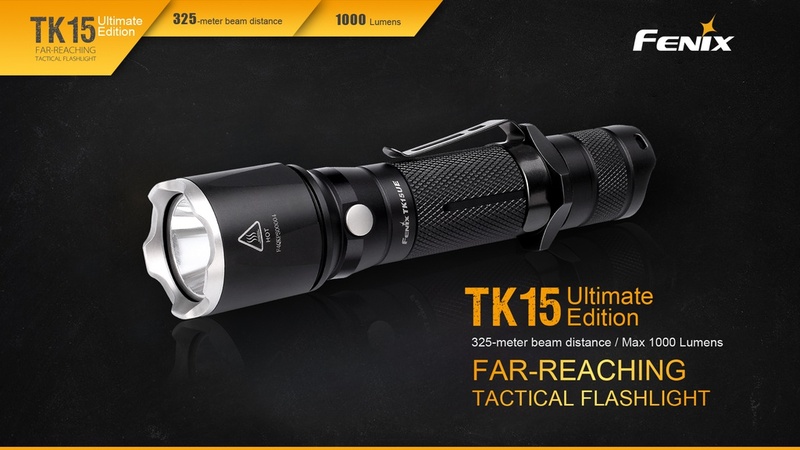 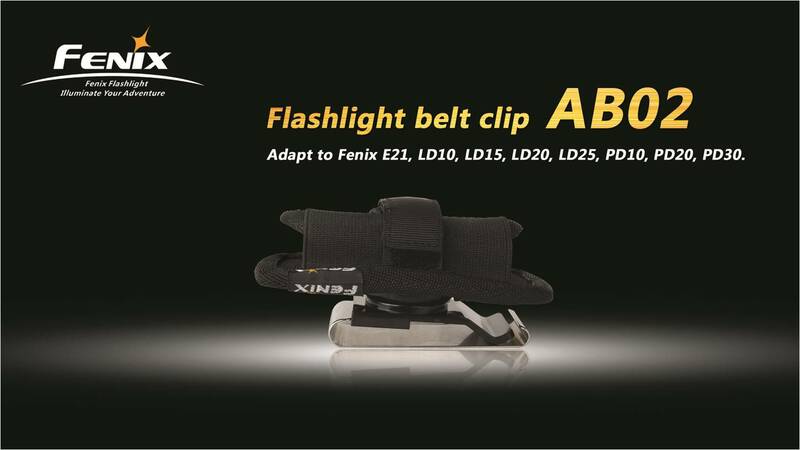 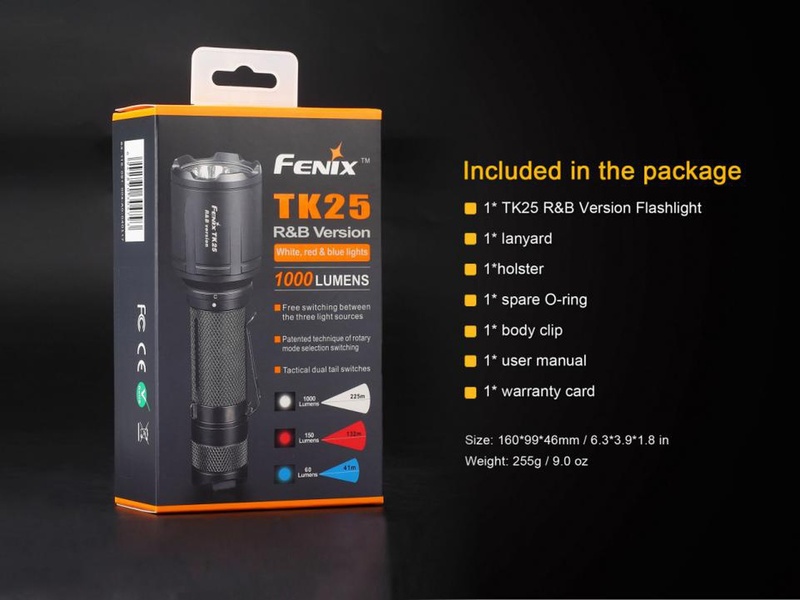 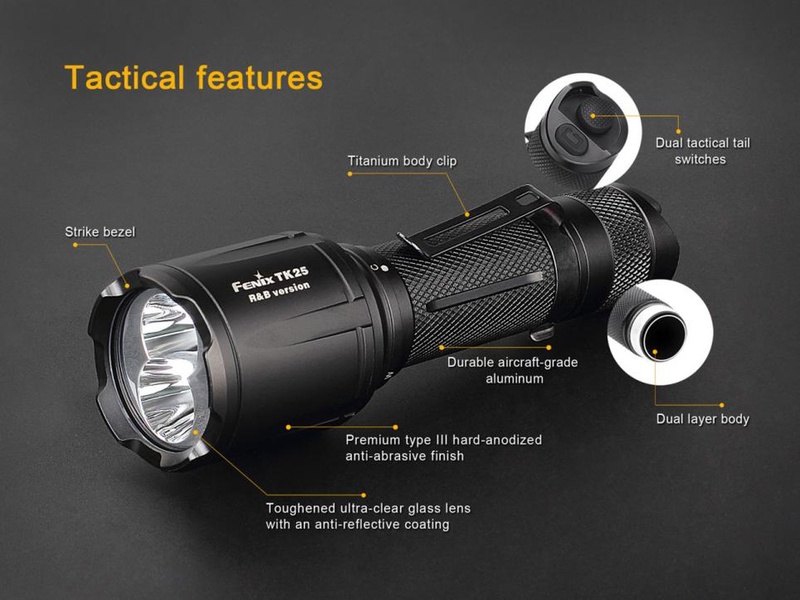 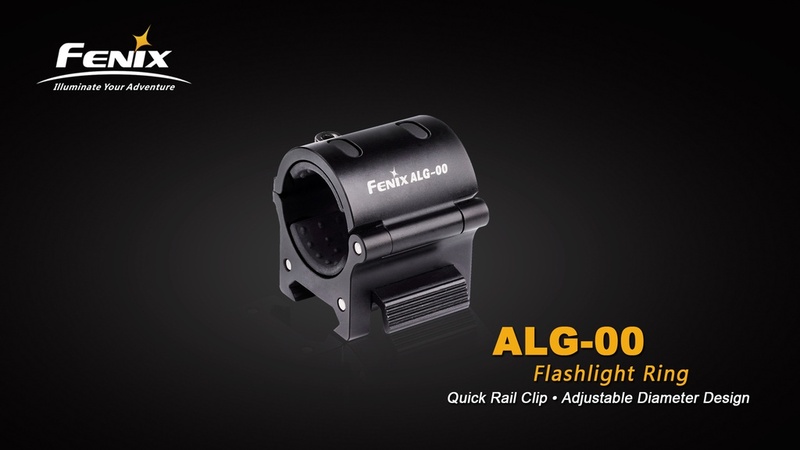 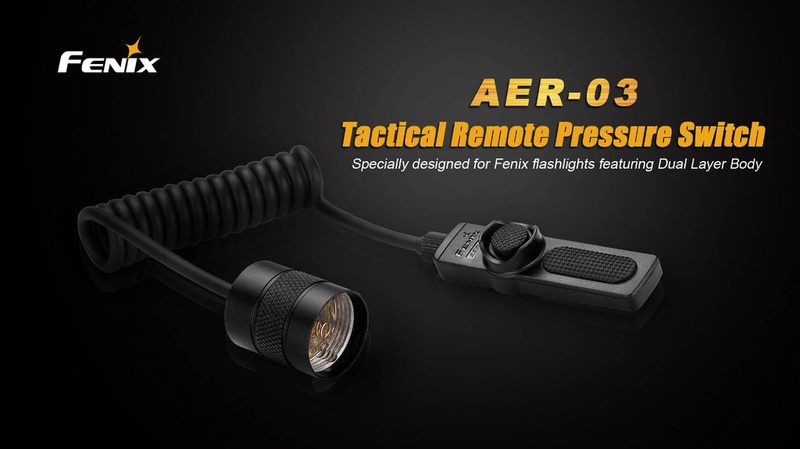 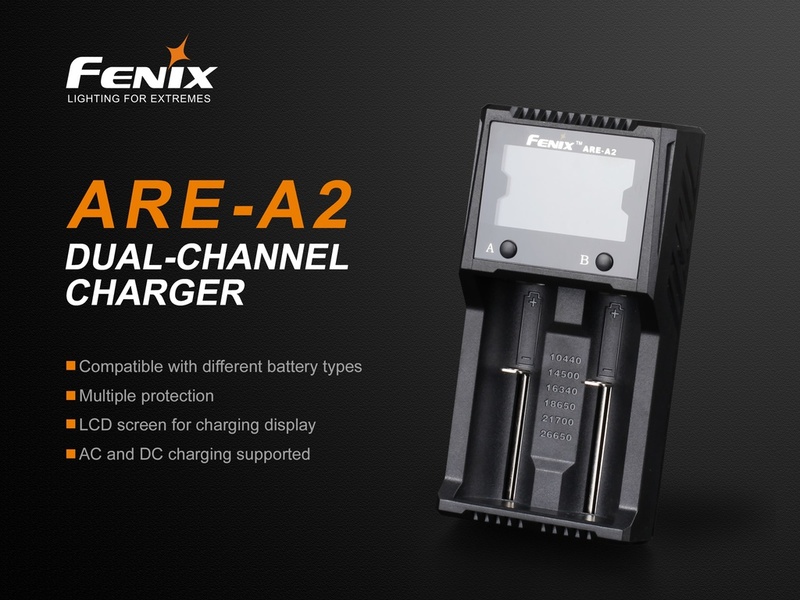 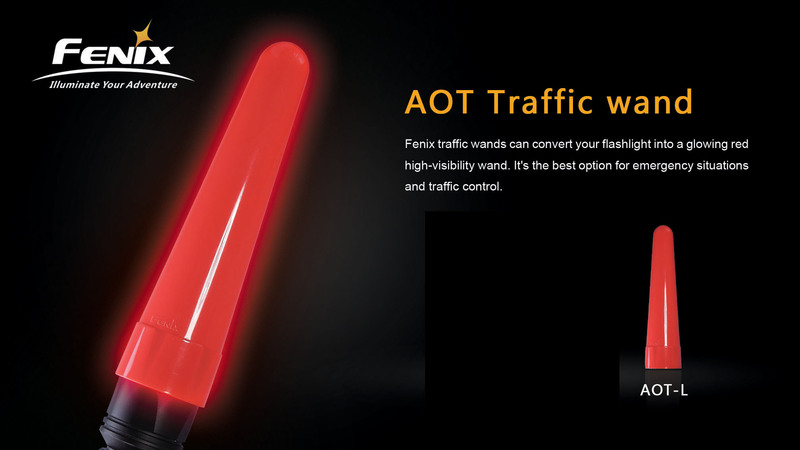 The Fenix TK25 RB version flashlight features multi-colored LEDs built in an innovative mode switching operation. 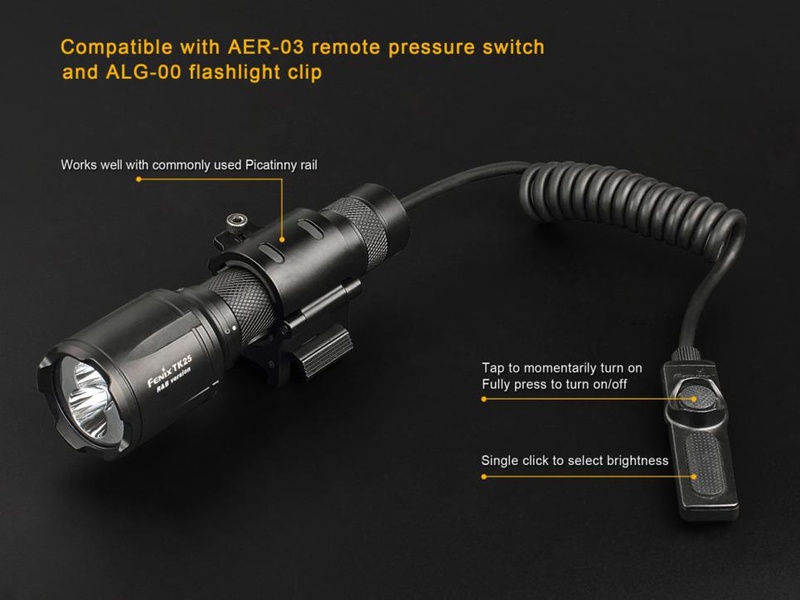 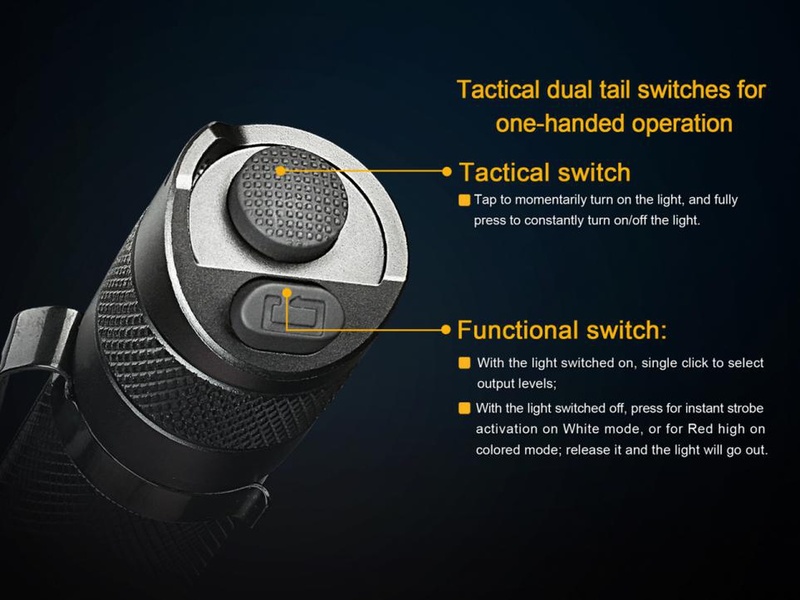 This patent pending operation allows for the user to have two separate operating products in one compact flashlight. 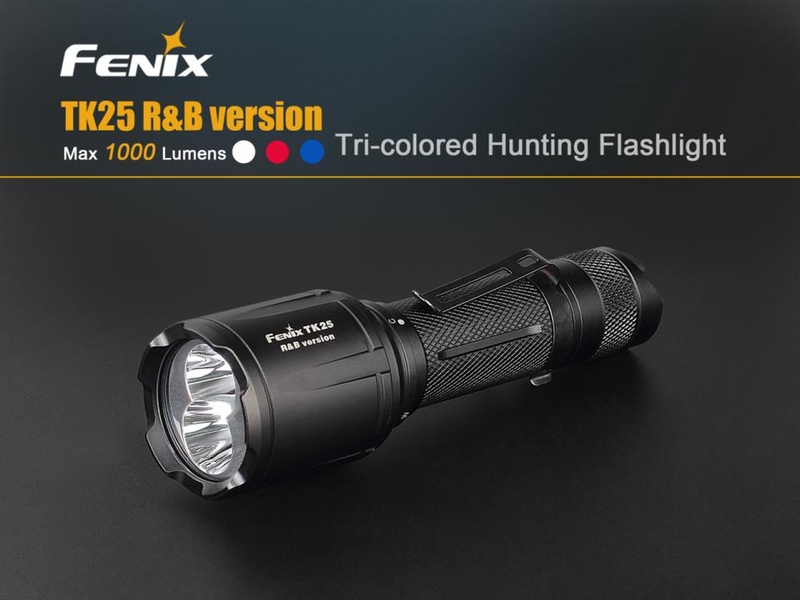 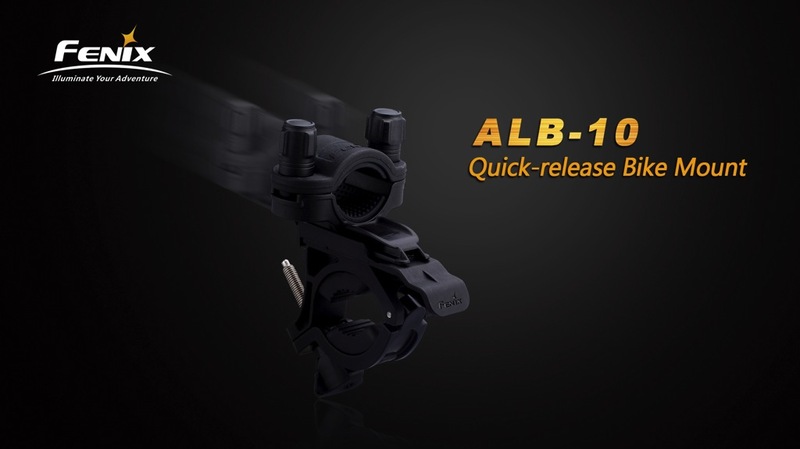 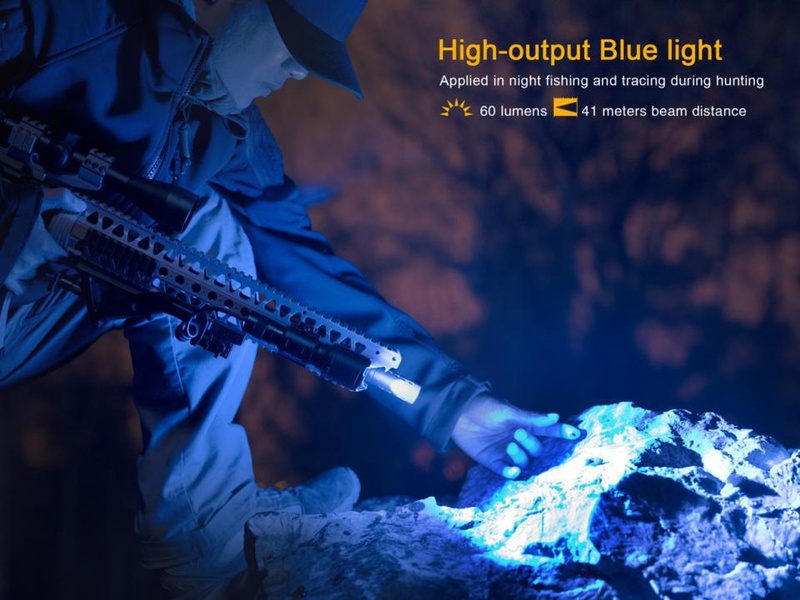 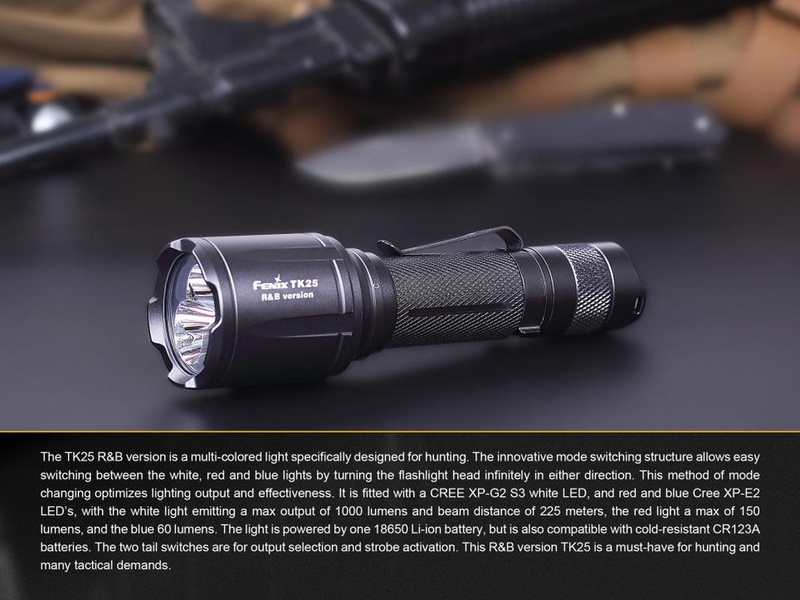 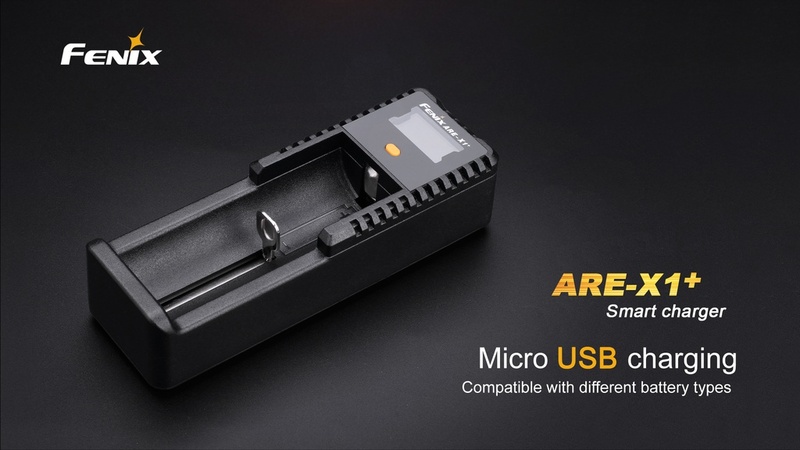 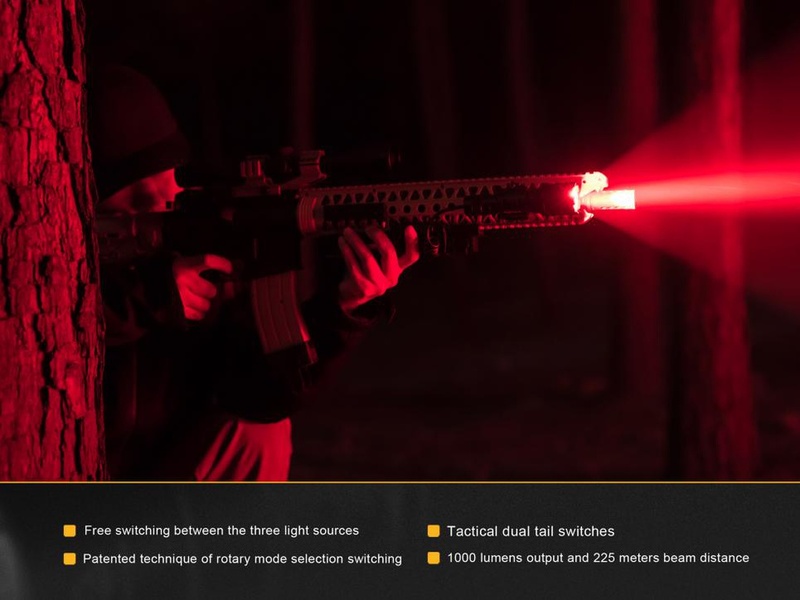 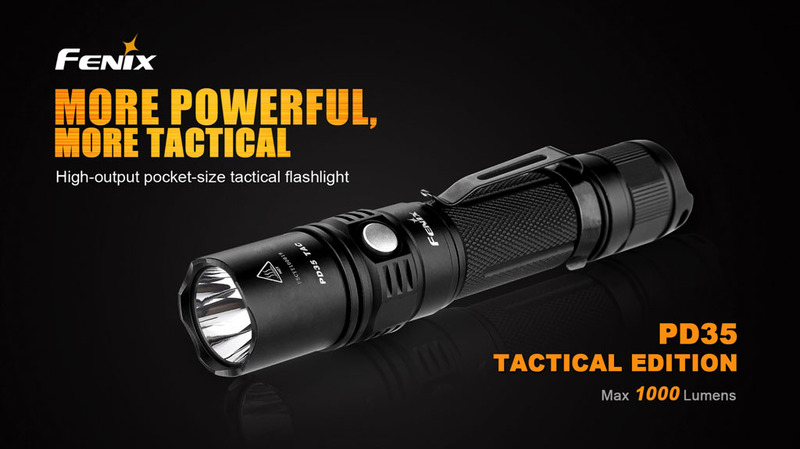 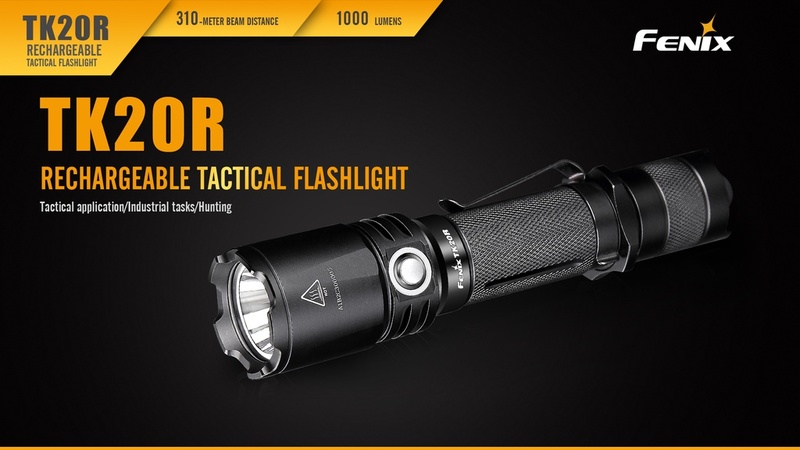 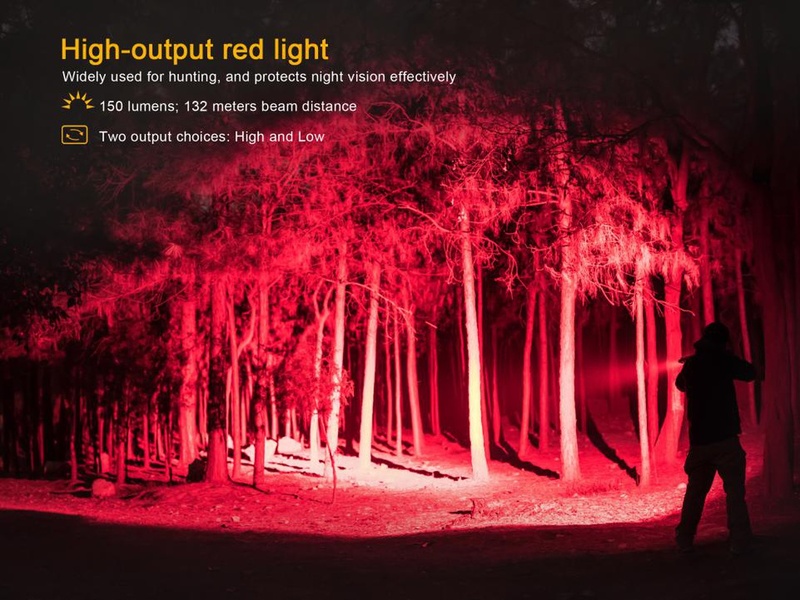 With a simple twist of the head, the user can switch from high performance white LED flashlight mode, to the red light flashlight and blue light flashlight to support your hunting or searching needs. 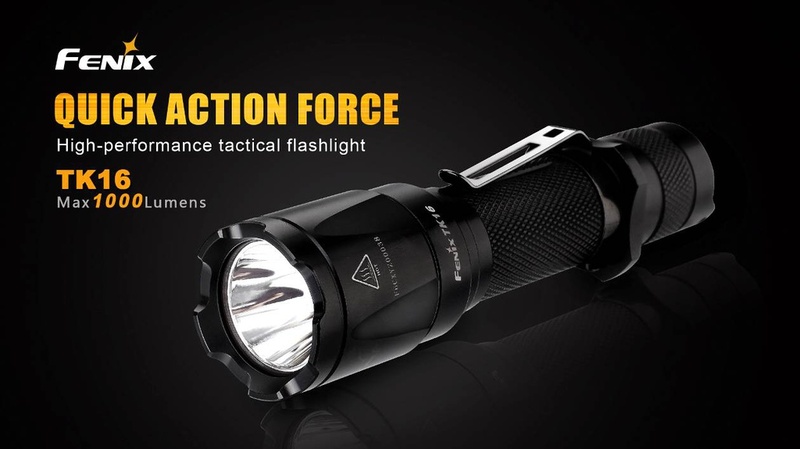 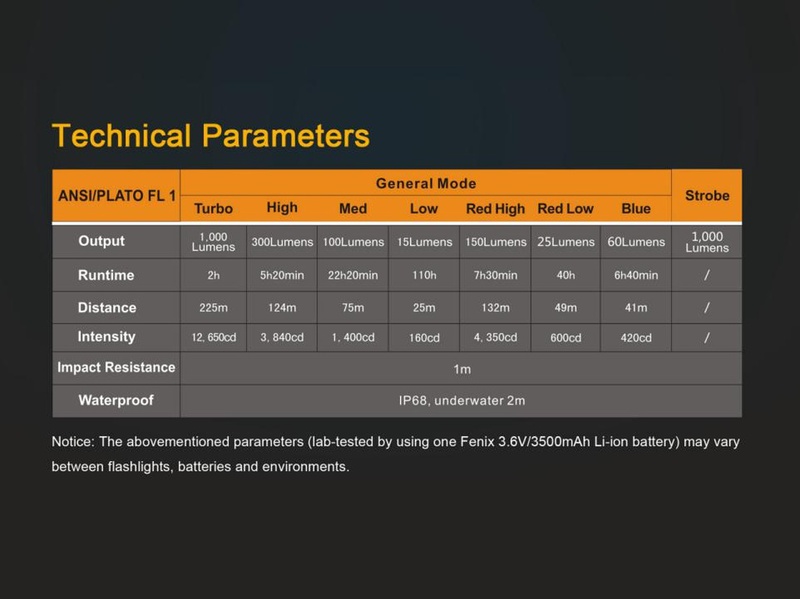 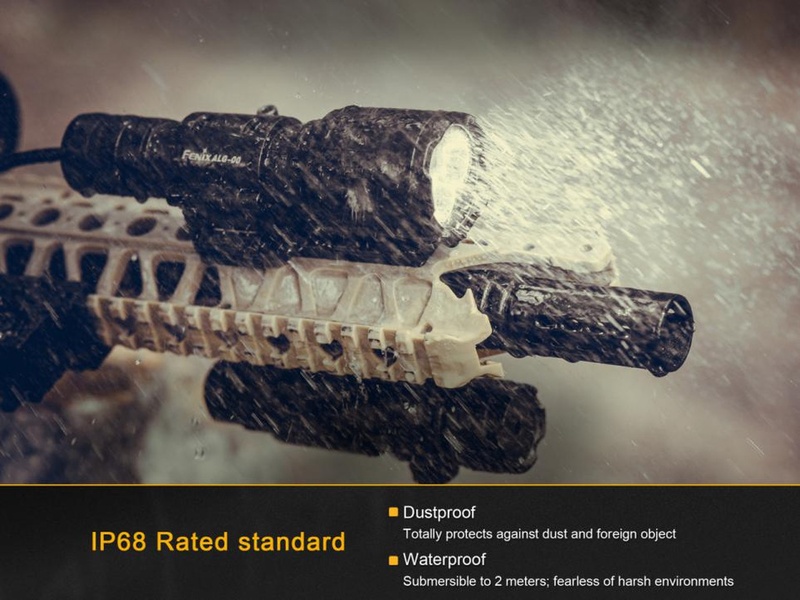 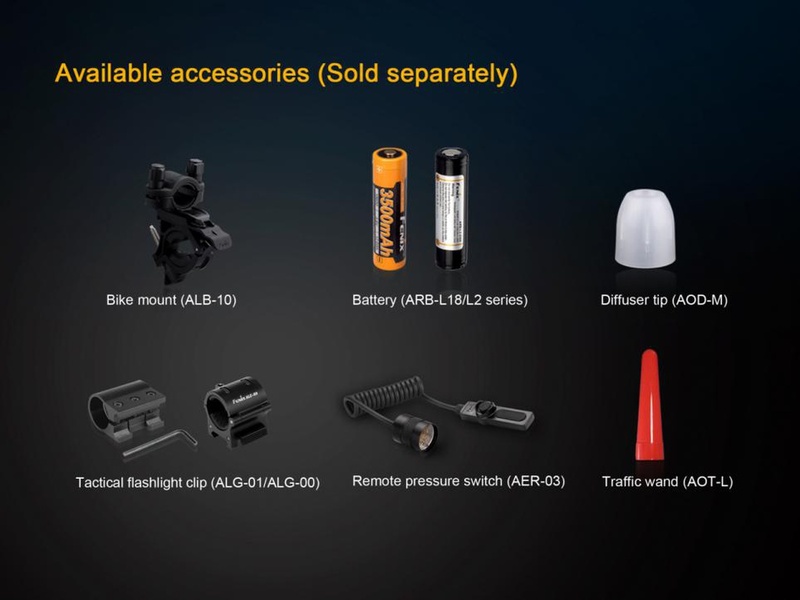 The high-performance flashlight features a white light that includes 4 levels of output and variable strobe. 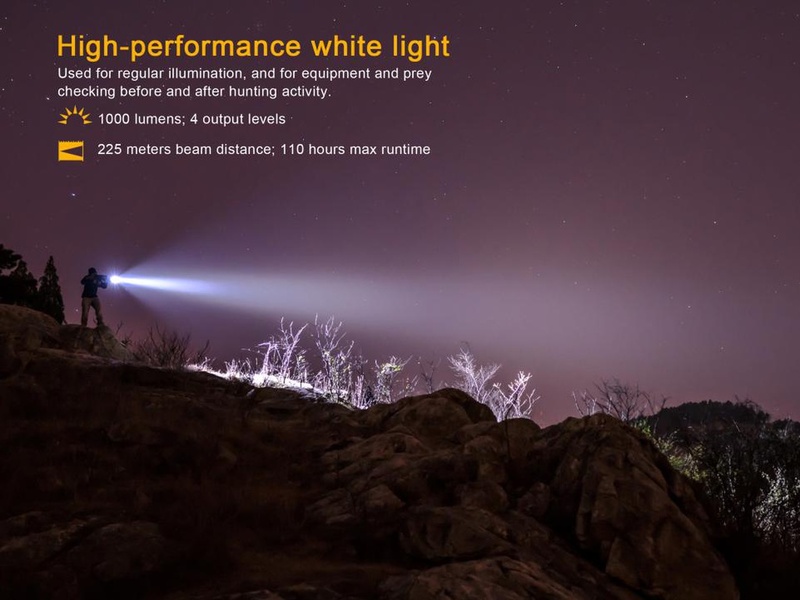 The Turbo setting emits a max output of 1000 lumens and beam distance of 225 meters (738 feet). 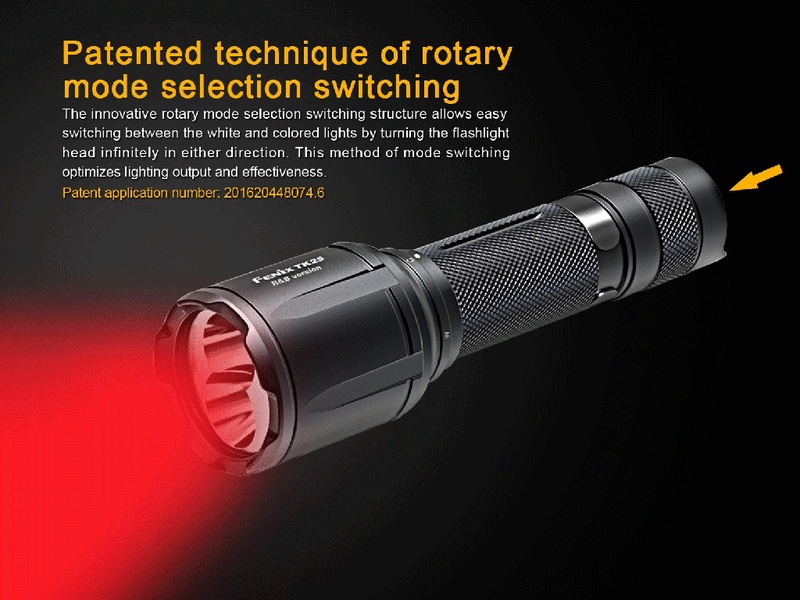 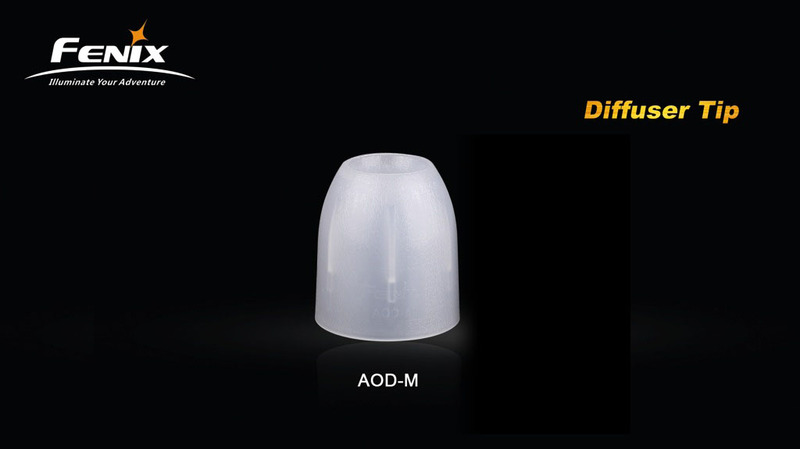 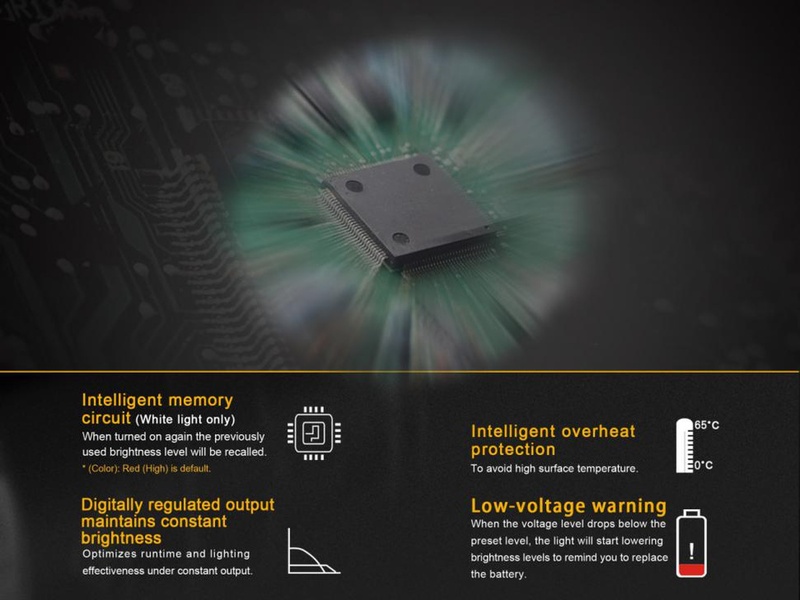 Simply twist the head and your light is transformed into colored LED operation with the option of high and low red light, with a max of 150 lumens, and the blue light at 60 lumens. 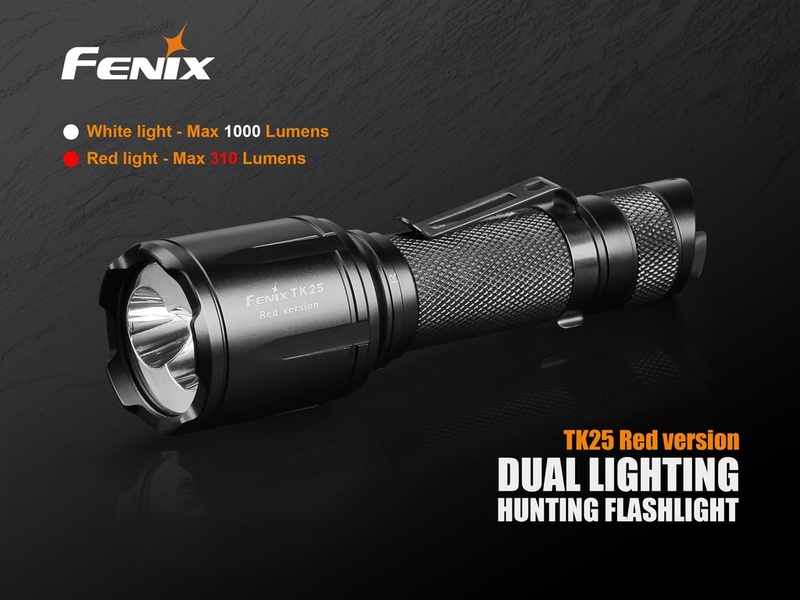 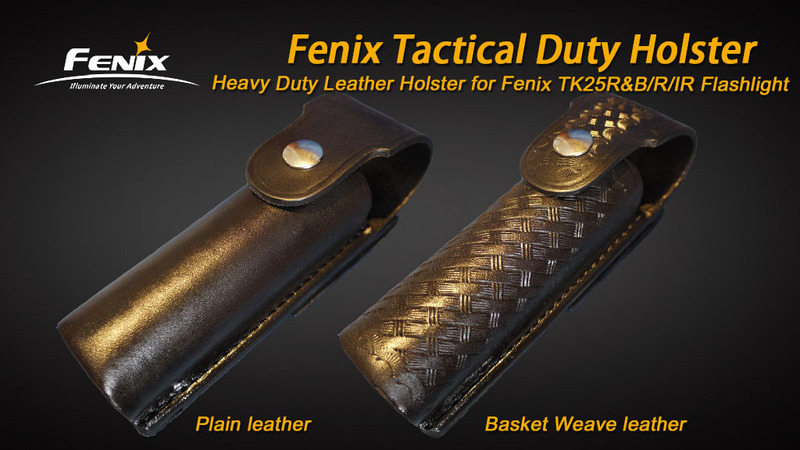 This R&B version of the TK25 can be of great support in your hunting, work, or search functions. 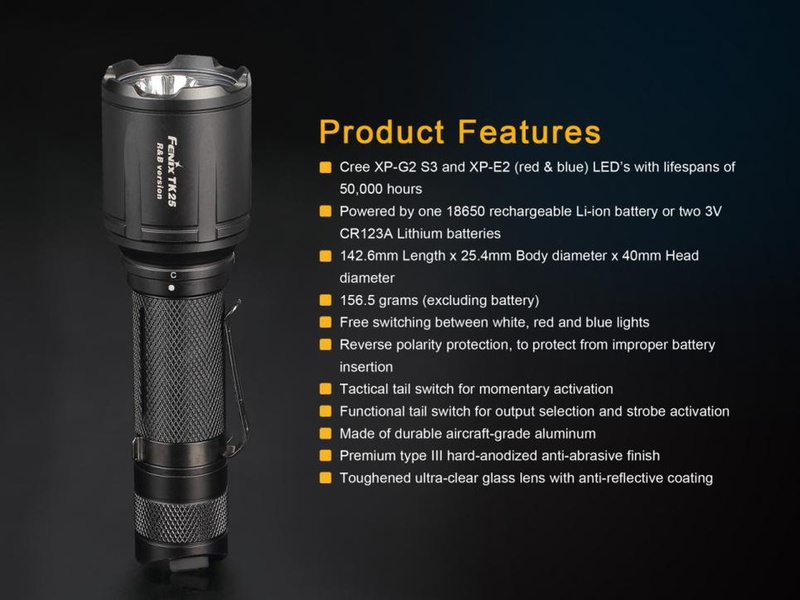 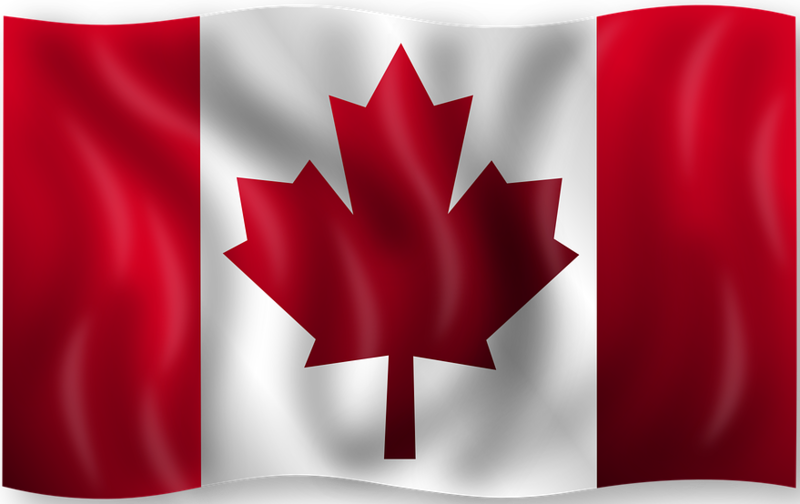 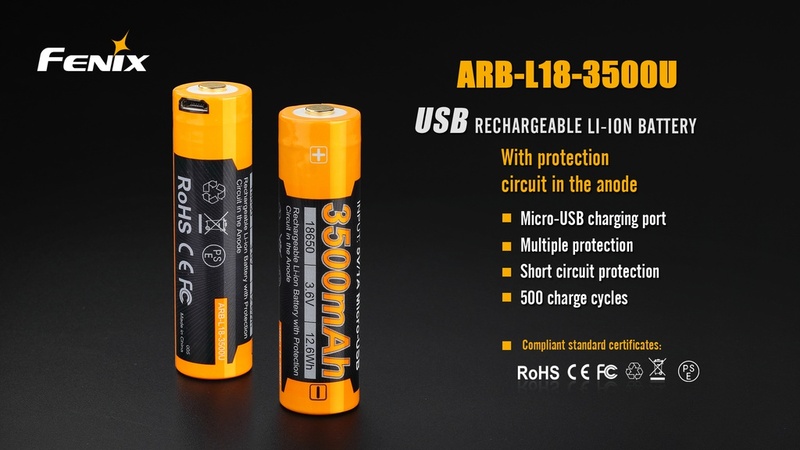 Purchase this product today and SEE WHAT MATTERS!